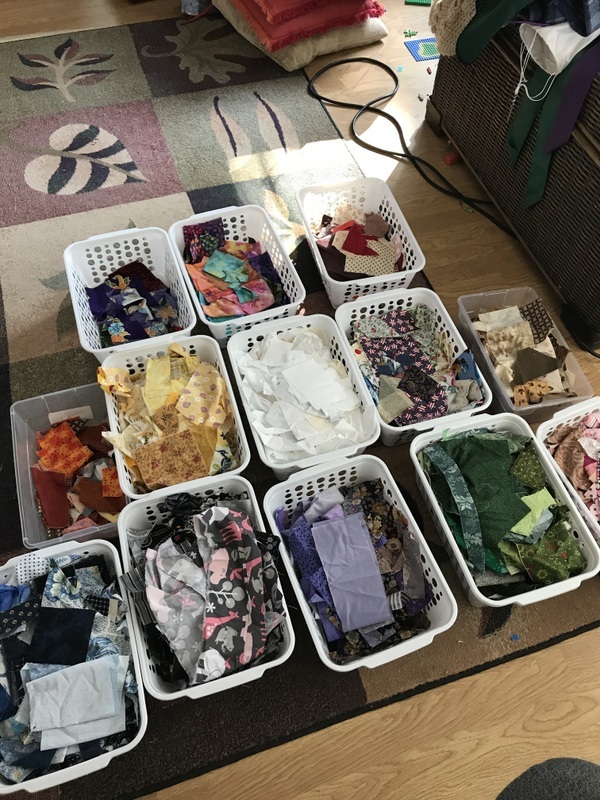 A Barefootin' Quilter | A place to share about quilting and other everyday joys…..
Winter is beginning to loose it’s grip on us here in Idaho. Daylight savings has arrived so have late sunsets. 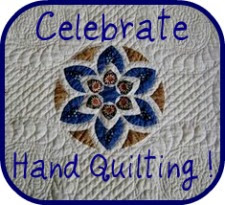 I have been lax in posting here about my quilting activities. 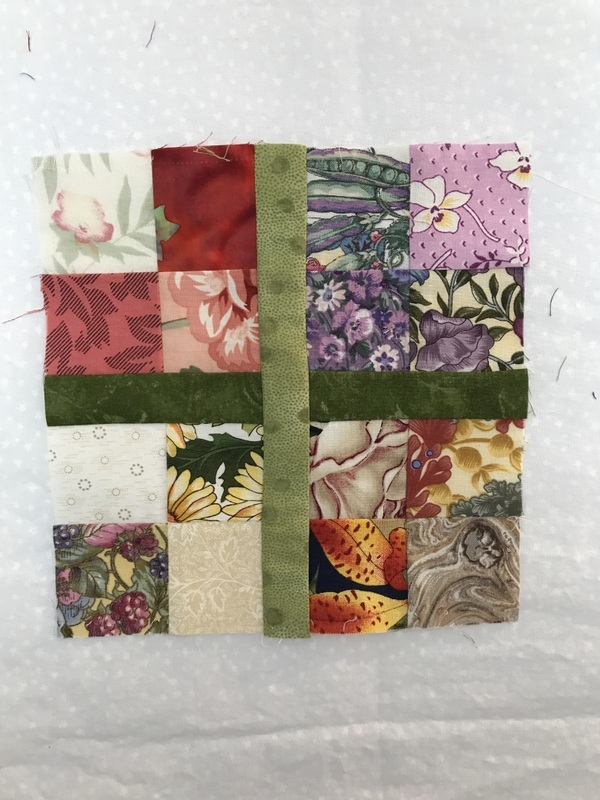 So, my focus has been on completing the 2018 block of the month devised by Barbara Brackman. The blocks were far from being completed as of the first of January, but I buckled down and finished them by the end of January, added setting squares and redoing some of the blocks that didn’t really work the first time around. I finally settled on this layout, stitched it all together and began utility quilting my Remembering Marmee Album Quilt. There is still painting to be completed. I get a little done each day in the mornings. The afternoon weather patterns are unpredictable right now – as in thunderstorms (like today) or heat or winds. But I am looking forward to moving my quilting hoop out here this summer! And, when it is too hot for sitting under a quilt, I can use this lovely space for reading or handwork. So, my afternoons are devoted moving forward on some of those handwork UFOs. I pulled out one of my “Simply Delicious!” appliqué blocks yesterday and have committed to finishing it by the end of May. Each appliqué block came with fabric, a full-sized pattern, and advice. There was an additional background and finishing packet. 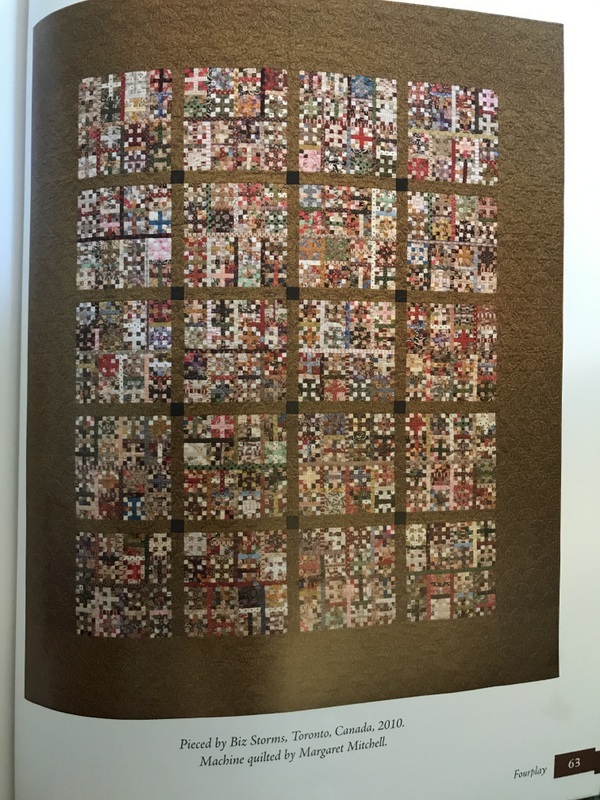 I am so glad that I have taken several appliqué workshops and classes since I ordered this BOM, including one by co-designer of the blocks, Becky Goldsmith. If you choose to tackle these blocks or the whole quilt, get her book or, better yet, take an appliqué class by her. 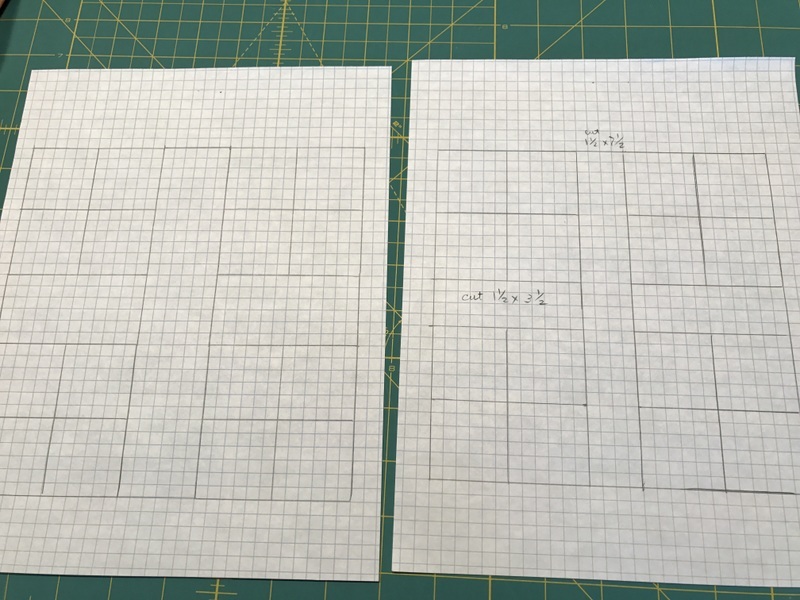 The BOM blocks have directions for cutting and sewing on the website for 12″ and 6″ blocks. I chose to make 8″ finished blocks for the BOM sampler. My great-grandmother, Lucinda Dunham Freeman, made her blocks 7 1/8″ for the finished size. Her quilt is stunning. Her blocks are exact; her quilting complete…even as she finished on the evening of the birth of her child, Westley Prescott, my great-grandfather, on September 26, 1850. I have decided to make mini quilts for Freeman descendent’s who wish to own a copy of a quilt that was made by their ancestor. The quilt is in terrible shape. It was washed and used and loved. It was made with love and continues to be loved almost 200 years later. I am using icky green reproduction fabrics for the mini quilts. 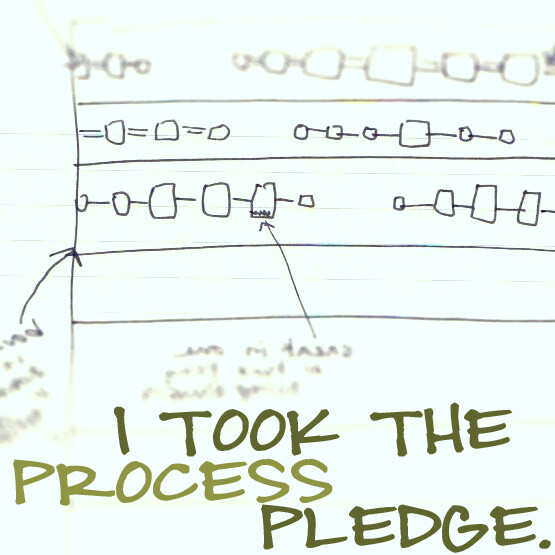 A long but meaningful project. I have rediscovered sampler quilts after so very many years of quilting. My first sampler was an Elenore Burns quilt. This quilt belongs to my sister now. So, I do not have a date on this photo. I do know this was displayed at the Syringa Quilter’s Show in Greenleaf, Idaho. I do know the class was held at the Cloth Merchants in Caldwell, ID and I do know I hand quilted it – using the “quilt as you go” method and it is the only time I have ever used that method. Maybe, Paula, you could add an image of the label in the comments to finish documenting this quilt? Lisa must have been in kindergarten or first grade? So, I am big stitching this fun quilt. 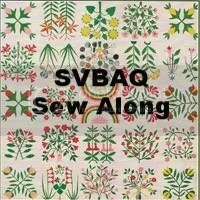 I chose to use an overall quilting pattern called “Baptist Fan”, Perle cotton thread #12 – variegated red. 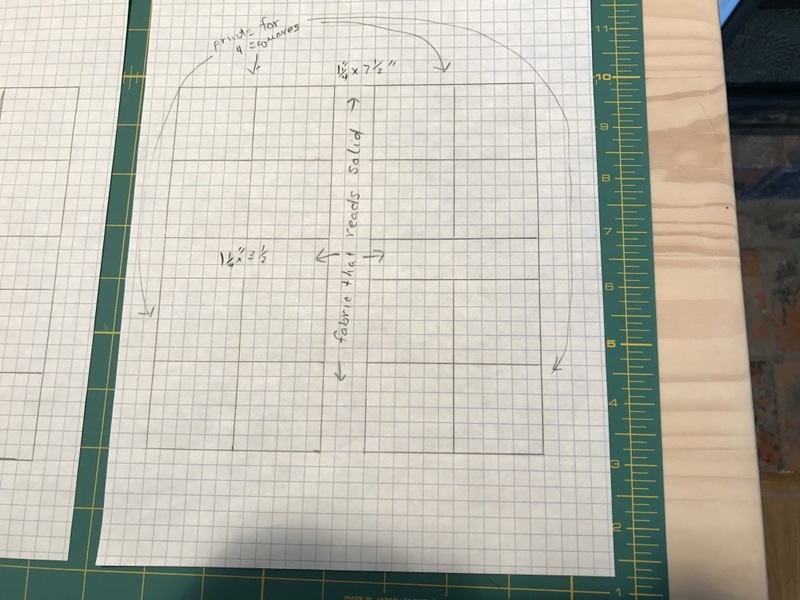 Here is my template and here are my tools for the project. When I get to the borders, I am planning to create a cable or rope pattern. So, I will post again about this quilt when I get to that part of the process! Billie, a Barefootin’ (but wearing heavy socks today) Quilter. And one project is finished! I am particularly happy with the quilting. I used my regular machine – a quilting model 545, “Lily”, by Husqvarna (Viking) – 2001 vintage. I used Silky 8040 silver metallic thread to make the pretty star stitch along with the straight line stitching. I tried using my walking foot, but that just created a mess on the back side of the quilt. After picking out my mess, I used the regular foot instead and it quilted up just fine. No free motion quilting here. The metallic thread required me to slow down my stitching. I believe I put in about 25 hours at the machine on the quilting – each section took 20 to 30 minutes. I love the sparkle!! I may have to put up special lights in my display area! I wish my photos showed a little more sparkle!! So happy to have a project done in 2018. Big stitching the “Westering Women” quilt. I am ready to begin writing, again, about quilting. It was a super busy 2017. So glad it is over and 2018 is here….oh, wait…that happened 6 weeks ago! Winter has been mild here in Idaho but has returned this week with cold, blustery winds and snow showers. Steve and I took two weeks plus off from Idaho’s winter to bask in the warm, California sun this January, but we are back and facing winter, again. Steve came home with a nasty cold….I came back to finish projects. In November, 2013, Steve and I went to Thanksgiving in New York to be with my 35 year old son, Griff, and his sweet, sweet family. Griff was fighting peritoneal mesothelioma but not successfully and on the downhill side towards death. My heart was breaking…… but we were together for Thanksgiving and we were enjoying exploring New York City and the grand girls. On this trip, I bought myself an embroidery machine. About a year later, I made 16 star flake squares that did nothing for me because I set them in 8″ blocks, 4 x 4 – the most boring top I have ever seen. I didn’t even take a picture because it was so boring!! Griff died February 2nd….I was there, with his beautiful wife, Kate, and my other children – Andy and Lisa. It was an honor to bring him into the world and an honor to release him back to God. It was devastating and complete. It was the circle of life. 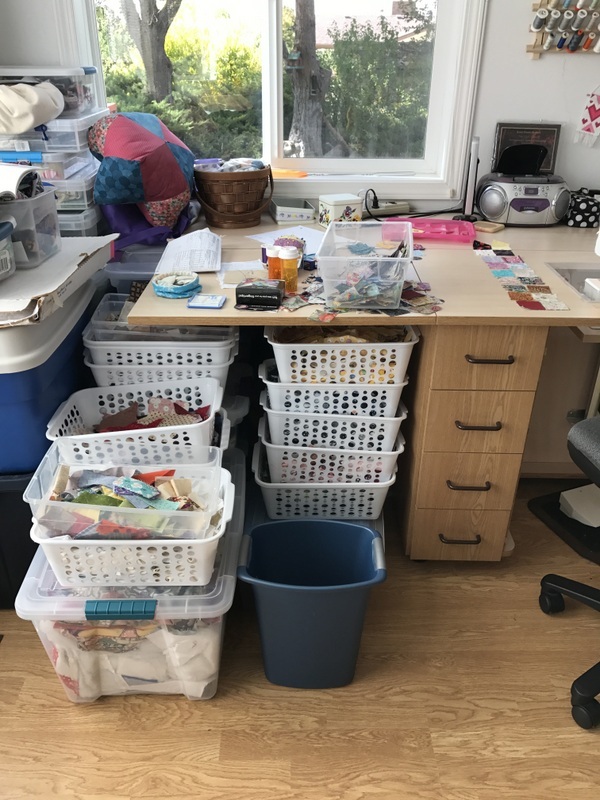 It took several days but it has really improved my attitude toward my quilting room. 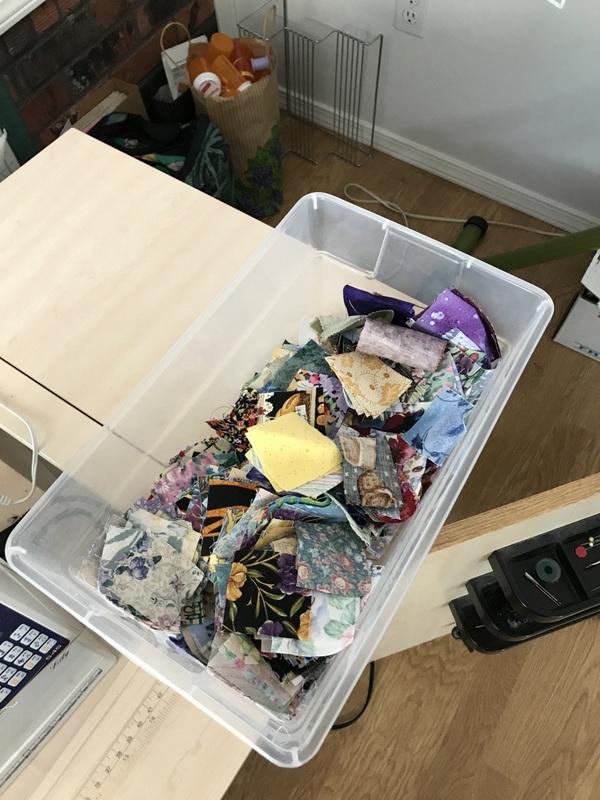 And I found so many treasures, including a whole bunch of 2″ squares which were originally destined for a watercolor-type quilt top…but I am over that idea. The 3/4-inch, finished. sashing won the day. This unit is 7 1/4-inches unfinished and will finish out at 6 3/4-inches . Nothing standard about this top! 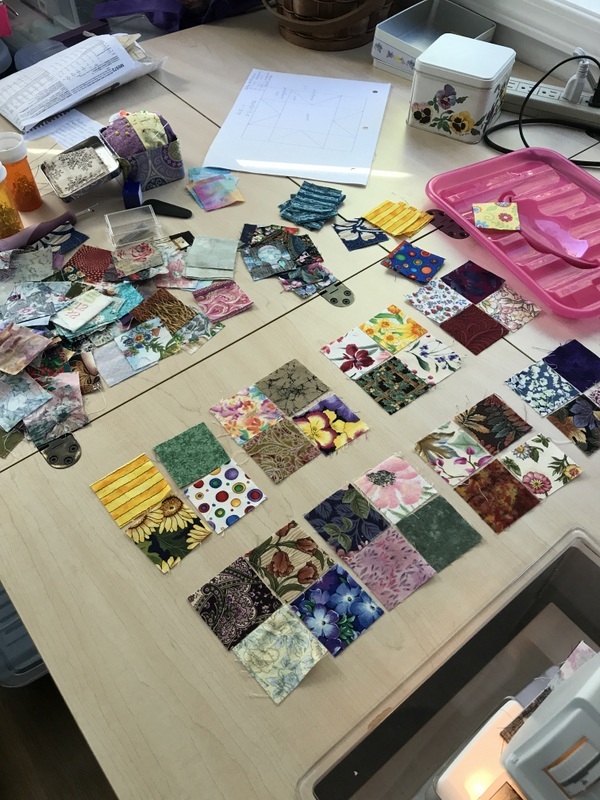 I am thinking my 2-inch scraps will run out after creating nine large squares. I probably will have to do some more cutting even. The author noted, in her commentary, that “the sashing is in charge” of the overall success of these scrappy units and blocks, and I am agreeing with her wholeheartedly! I am using her notes extensively for construction, even though I have adjusted the block units and finished blocks to fit my scrap sizes. We will see about the cornerstones and sashing sizes after the large squares are completed. Lots of sorting and sewing block machine time in my future. A good start on a long-term project. What projects are you doing this fall? My friend, Susan, had a top created by her relatives who were living in Missouri in the late 1930’s. They took what they had in the way of flour sacks and leftover material from aprons and other clothes to created a signature quilt. The names were embroidered after being written onto the material in pencil and the whole thing stitched together into a top. Some blocks were hand stitched, some were machine stitched….there were puckers and volcanoes and open seams galore to remedy and repair. But it is quilted!!! Perle cotton #12 in the big stitch tradition. Orange peel petals, echo quilting and straight lines. Hoping to have it labeled and bound by the end of May! !